Jerry C. Duke, is a native of Alabama. He has a B.S. in Biology and Chemistry, Masters degree in Modern and Ballet from Florida State University (FSU), Masters in Folklore and Dance Ethnology from the University of California at Los Angeles (UCLA), and a Ph.D. in Dance Education and Research from a branch of the University of Texas (Texas Women's University). He has a California Community College Credential in Anthropology and has completed graduate study in Ethnomusicology at the University of Washington and University of California, Berkeley. He has a Certificate of Choreography from the Polish Institute in Opole, Poland and has attended dance and folklore workshops in Sweden, England, Romania, Hungary, Bulgaria, Greece, and Serbia. He also has studied dance and ritual among the Maori of New Zealand and the Yaqui of Arizona. Jerry is the Chair of the Dance Faculty, Professor of Dance Ethnology and History, and Faculty Coordinator for Academic Program Review in the School of Music and Dance at San Francisco State University where he also lectures in the Anthrolopogy, Theatre, and Music Departments. He also is a Mensa Testing Coordinator for the San Francisco Bay Area and teaches folk and social dance at the University of San Francisco. Since 1978, Jerry has has been researching Appalachian Big Circle and Square Dance in the southern mountains, small-town Cajun Mardi Gras and social dance in Louisiana, Country-Western, Tex-Mex, and Texas Cajun dancing in Texas, old Scottish square and step dance in Cape Breton, Nova Scotia, and several villiages in Pangea (Greek Macedonia) to video the Apokries (Pre-Lenten) celebrations. with which for more than 25 years the ensemble closed its shows. of San Francisco; and Appalachian Celebration Co.
of Seattle have won awards and acclaim in European festivals. He has also directed many folk and ethnic events, including the California Kolo Festival, the San Francisco Ethnic Dance Festival, and the annual World Cultures Dance and Music Concert at San Francisco State University. 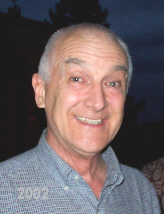 Jerry also produced folk dance shows for Educational television in Georgia, Alabama, and Florida. 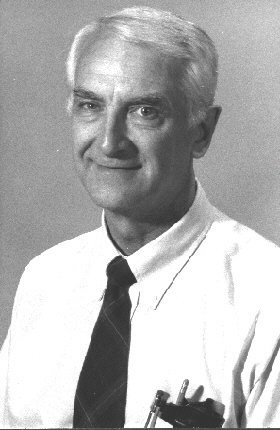 He served on the board and as president of the Congress On Research in Dance (CORD) for six years. 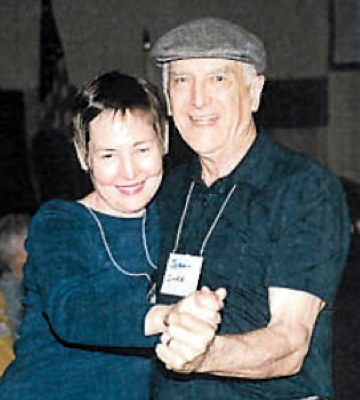 Prior to his long career in dance, Jerry was a biology and science teacher, coach and athletic director, semi-pro football player, professional actor, reporter for radio and newspapers, and a minister for the Baptist and later the Unitarian churches. Jerry is a proponent of B-Boying and Hip Hop. One of his mottoes is, "Dance to Express, Not to Impress." and several articles for the International Encyclopedia of Dance. Dances Jerry has taught include Appalachian Big Circle Dance, Appalachian Big Circle Dance, Appalachian Clog Dance, Arkansas Two-Step, Cajun Two-Step, Cajun Waltz, Cape Breton Reel, Cape Breton Square, Cape Breton Step Dance, Country Western Dance, Cumbia, Double-hop Polka, Jig, Fever Hustle, Freeze, Kentucky Running Set, Tex-Mex One Step, Tex-Mex Polka, and Twenty Step.